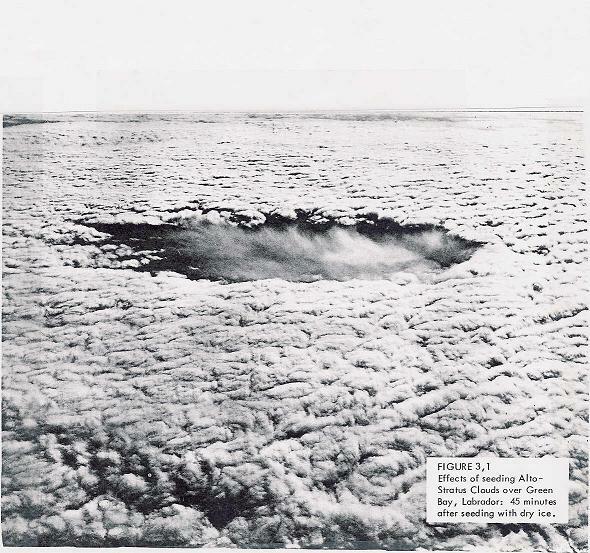 Similar to Japan’s entropic attachment to the manufacturing of tetrapods, one wonders to what extent the weather economy engendered by cloud seeding actually becomes its own ulterior motivation for its Sisyphean efforts. As the guardian reported earlier this year, just the artillery shells alone cost about 1,000 yuan each. Some Chinese reports claim that cloud seeding can locally increase precipitation by 10-20%. The U.S. National Center for Atmospheric Research (whom China calls upon for technical support and weather mapping technology) may question that claim. But even though the percentage of effect is likely lower, the sheer economy of scale with which China is experimenting with rainmaking removes the practice from the micro to the mesoscale of geoengineering, like a contemporary replay of “the rain follows the plow”. Is there a cumulative as production continues to increase? Is China lessening, ever so slightly, the amount of rainfall that might otherwise arrive on the other side of the Pacific? 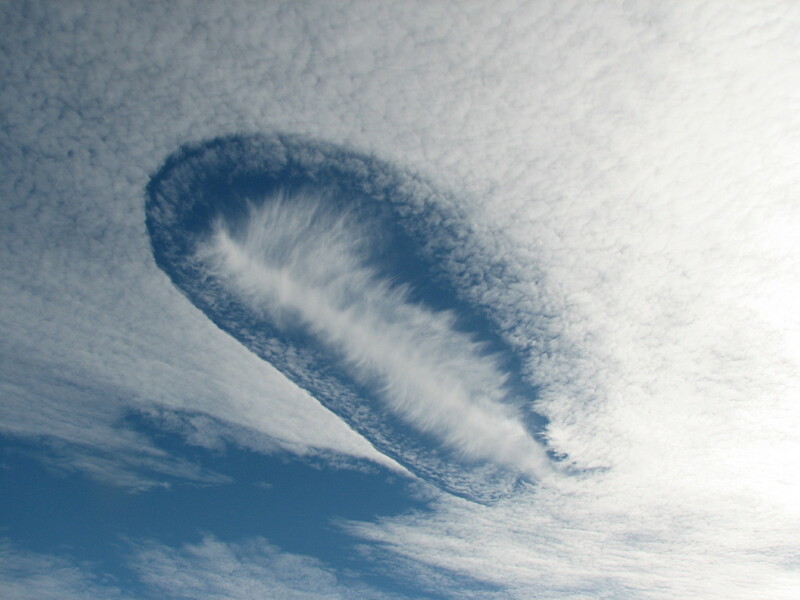 Speculating on the flipside, if the practice of cloud seeding becomes more effective in the future through all the research and practice going into it, it could potentially create vexing questions related to water claims. Water rights are largely based on terrestrial delineation and the order in which they were appropriated. If appropriation for “beneficial uses” includes the sky, meteorological mapping might then become implicated with water adjudication at an international level. The U.N. would have a new set of challenges to sort through and lawyers might end up delineating water claims as tentative inscriptions in elaborate water cycle diagrams, thereby catching an inadvertent view into how interconnected it all is. Seeded cloud image from here and here.